The Antique Pine Florence bed frame has hardwood construction and laminated siderails. 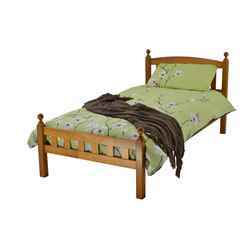 This bed is perfect for any bedroom as its a simple design. 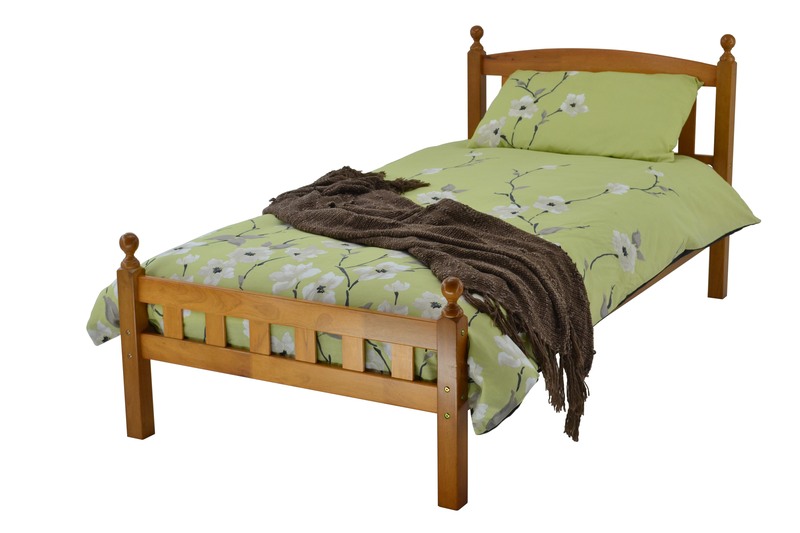 The frame also has two bolts into the siderails making the bed extra strong and sturdy.